from year to year? 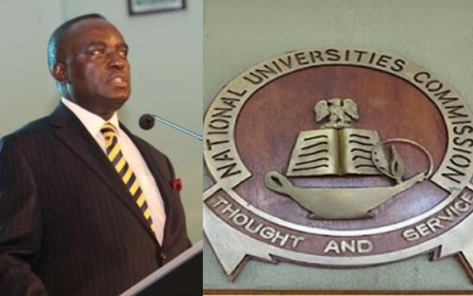 The age of the former executive secretary of the Nigerian University Commission (NUC), Prof Peter Okebukola has become a subject of controversy. The prof is reportedly involved in age falsification scandal. Premium Times reports that the Professor of Science Education at the Lagos State University (LASU) has used different birth dates records to manipulate the system in his career. A document obtained by the newspaper showed that Prof Okebukola has three different birth dates. According to the report, the professor has at different times in his career used February 17, 1949; February 17, 1948; or February 17, 1951, as his birthday. Despite being aware of the discrepancies in his age, Lagos State University (LASU) has reportedly punished many lecturers for the same offence while condoning Prof Okebukola’s alleged age falsification.